What is the buzz about Ginseng? Unique in its fleshy figure, Ginseng is valued for its almost “humanly” shape that is characteristic to the incredible body vitalizing effects it harbors. Prized for centuries as a medicinal favorite to restore health and circulation, this plant is most commonly found in Siberia, Northern China, and Korea. Ginseng is still a foreign ingredient to many of us, so let’s delve deeper into why it’s the new ‘it’ beauty ingredient. One of the most commonly utilized forms of this herb is the Red Panax Ginseng, native to Korea. This type of Ginseng is vibrant red in pigment and is considered to be a symbol of divine balance, cherished for its body enhancing abilities. This herb, used to bring harmony to the body, was consumed by royalty in some of the world’s earliest dynasties to strengthen the immune system and energize the body. Even athletes today are known for including Ginseng in their diet for its ability to regulate metabolism, improve stamina, and give a burst of energy, acting as a completely natural and healthy stimulant! Ginseng is a trending ingredient in the skin care world known for its natural and undeniable revitalizing capabilities. A study conducted by the Journal of Cosmetic Dermatology found that Korean Ginseng significantly improves the luminance of the eye area, decreasing the appearance of dark under-eye circles in up to 90% of the participants. So what are the other ways that ginseng works on skin? Ginseng is widely known for its anti-aging effects as it is packed with antioxidants, known as phytonutrients, that stimulate and promote the metabolic activity of your skin. 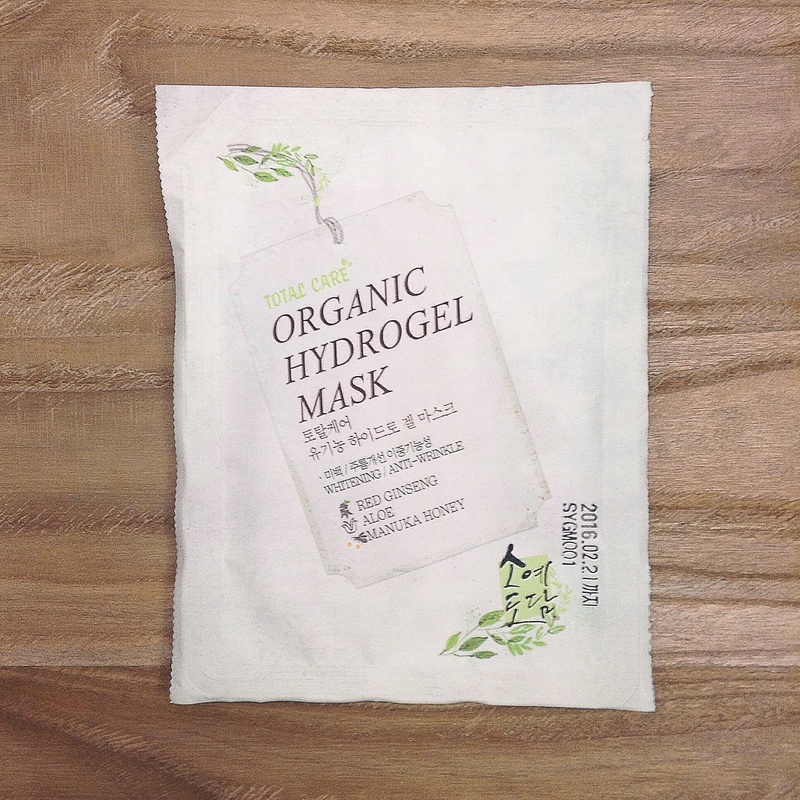 This activity eliminates free radicals that can accumulate over time, causing premature aging. Increased metabolic activity on the surface of your skin can also elevate the amount of oxygen that reaches the skin, and keeps it looking supple and youthful. Rich in vitamins, Ginseng helps to visibly nourish, hydrate and firm skin. One of the downsides of using Ginseng in skincare is the medicinal scent….which isn’t everyone’s cup of tea. The Glow Recipe team was overjoyed to discover Soyedodam‘s line of Ginseng beauty products, which combines ginseng with ingredients such as Manuka Honey or aloe for a refreshing, herbal sensorial experience. Let us know your thoughts about this ingredient and newest line! We always love to hear from you – leave us a comment or email us at love [a] glowrecipe [dot] com, anytime. 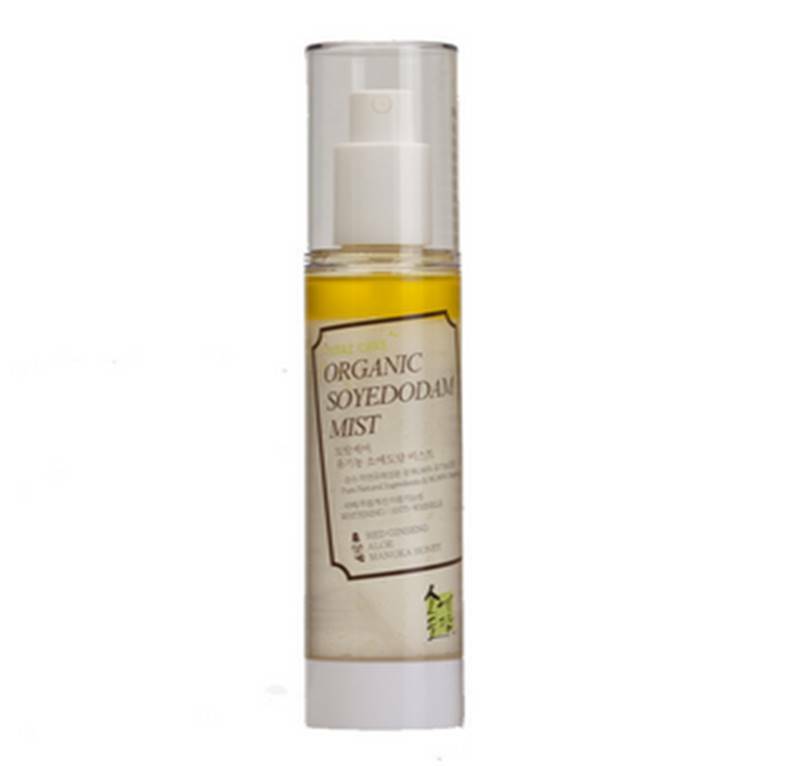 Soyedodam Organic Ginseng Mist – shake to mix the ginseng & honey goodness! Hi Karat! Unfortunately, we no longer sell this product. But, thank you for your feedback! Ginseng is a cure for many diseases and is a tonic. Blog is great. This article is very useful for those who are not sure about the treatment or are looking for accurate information. In addition, the exact cause of the disease must be investigated in order to be properly consulted. This treatment is very effective for the user. The reasonable price that the effect is also relatively high. Thank you blog for sharing this article to everyone. Hi Jenny! Glad you loved our blog and found it informative. Thanks for the great comment!! I actually really love the smell of ginseng, which is strange because I dislike most smells. There’s something very soothing about it!